Toyota Supra info - J's Garage Export Co., Ltd.
1986.02 : The MA70 Supra was introduced in Japan. The Supra line-up includes the 7M-GTEU 3.0 liter L6-DOHC turbocharged engine that makes 230 horsepower and 33.0kg-m of torque, the 1G-GTEU 2.0 liter L-6 DOHC twin turbocharged engine that makes 185 horsepower and 24.5kg-m of torque, the 1G-GEU 2.0 liter DOHC engine that makes 140 horsepower and 16.5kg-m of torque, and 1G-EU 2.0 liter L-6 SOHC engine that makes 105 horsepower and 16.0kg-m of torque. The Supra adopts double wishbone suspension. 1986.06 : The Supra Aero-Top model that has detachable roof was introduced to the DOHC model. 1987.01 : The Supra 3.0GT Limited was introduced. The Supra 3.0GT Limited adopts wide body and 5 speed manual transmission. The 1G-GEU engine has been improved, and makes 17.6kg-m of torque. 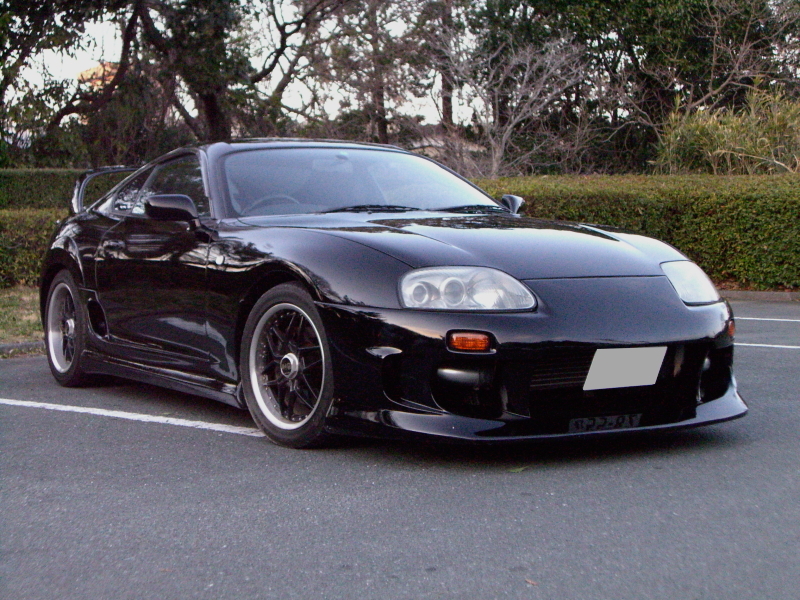 1988.01 : The Supra Black Limited is a based on the GT twinturbo featuring exclusive black metallic color, power seats, LSD, and yellow bulb headlights. 1988.08 : There were some minor changes including mild facelift. All 3.0 liter models adopt a wide body. The limited edition Supra 3.0GT turbo-A was introduced. The 7M-GTEU engine provides 270 horsepower by improving the turbine and intercooler. 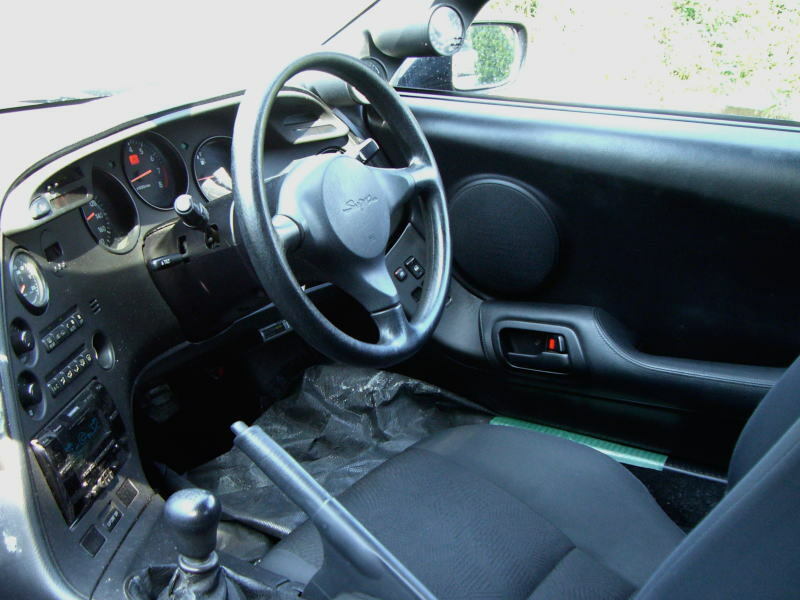 Moreover, the 3.0GT turbo-A is equipped with leather sports seats. 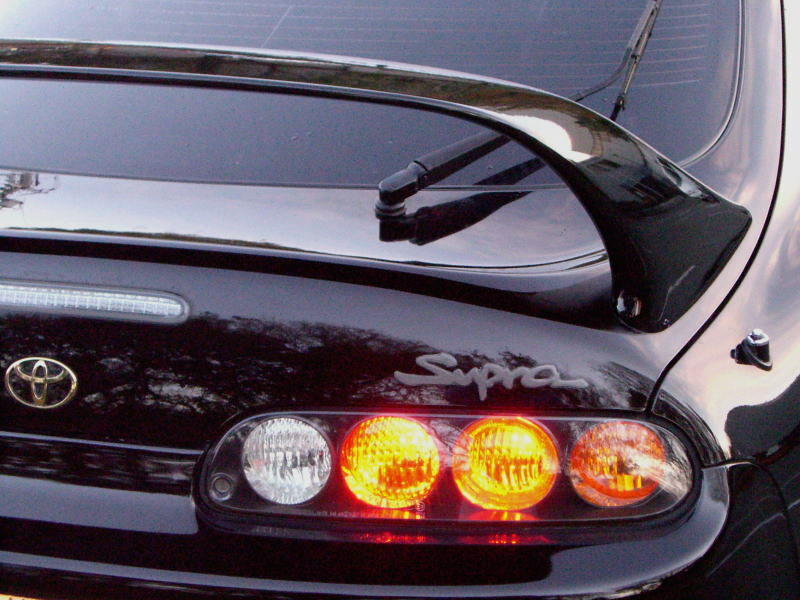 1989.01 : The Black Supra GT twinturbo is based on the GT twinturbo featuring a rear spoiler, LSD, a MOMO steering wheel, and a car audio with 6 speakers. 1989.08 : The Supra 3.0 GT turbo S was added to the 3.0liter engine line. And Supra adopt a wide body. The 1G DOHC engine line has been improved, the 1G-GTEU makes 210 horsepower and 28.0kg-m of torque, the 1G-GEU makes 150 horsepower and 18.6kg-m of torque. 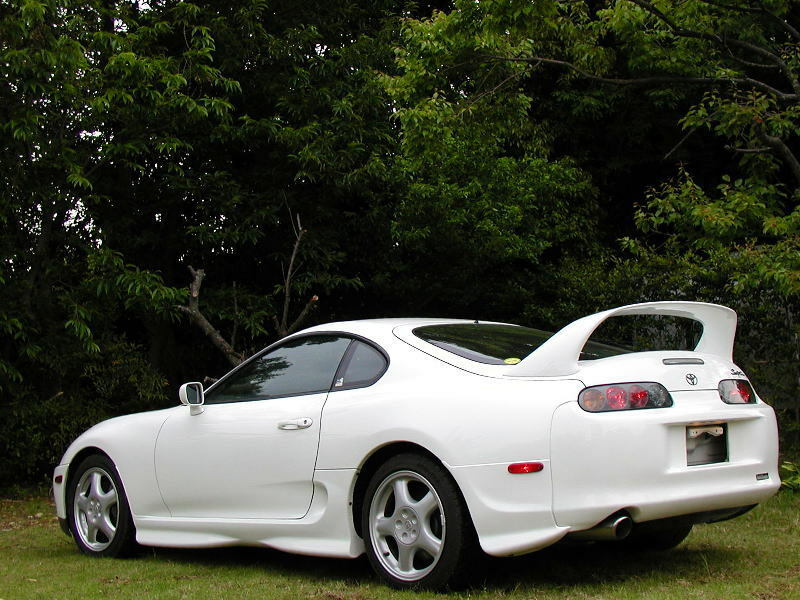 1990.08 : The Supra 2.5GT twinturbo and 2.5GT twinturbo-R were introduced instead of the 3.0 GT line. The Supra 2.5GT twinturbo is powered by 1JZ-GTE 2.5 liter L-6 DOHC turbocharged engine that makes 280 horsepower and 37.0kg-m of torque. The Supra 2.5GT twinturbo-R features including RECARO seats, BILSTEIN shock absorbers, Torsen LSD, a MOMO steering wheel and shift knob, and special alloy wheels. 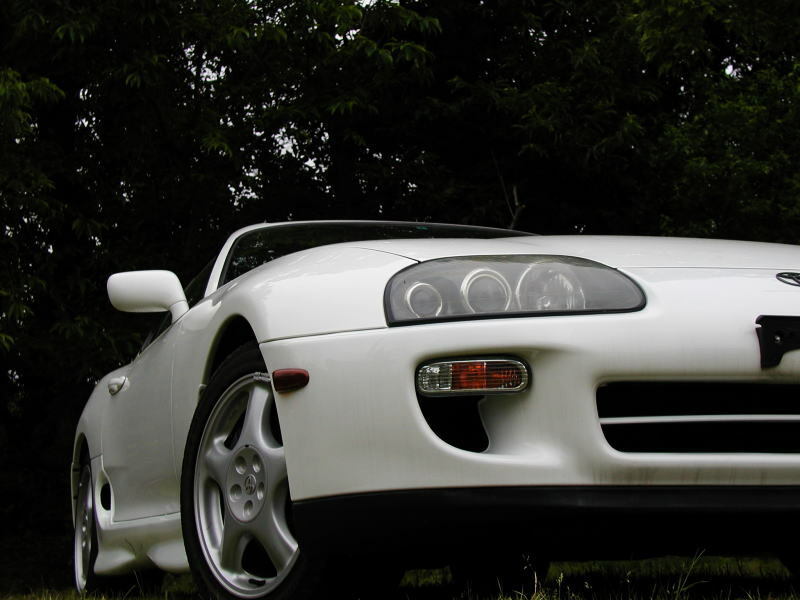 1993.05 : Toyota announced the release of the brand new JZA80 Supra in Japan. The JZA80 Supra line-up includes the RZ with a 2JZ-GTE engine that makes 280 horsepower and a choice of 6 speed manual transmission or 4 speed automatic transmission, GZ with a 2JZ-GTE engine that makes 280 horsepower and 4 speed automatic transmission, and SZ with a 2JZ-GE engine that makes 225 horsepower and a choice of 5 speed manual transmission or 4 speed automatic transmission. The RZ adopts BILSTEIN shock absorbers and GETRAG 6 speed manual transmission. The SZ and GZ automatic model is also available with the aero-top roof model. 1994.8 : The turbo model adopts 17 inches alloy wheels and brakes. The SZ adopts the BILSTEIN shock absorbers, ABS, Torsen LSD, and a rear spoiler. The SZ-R was added. 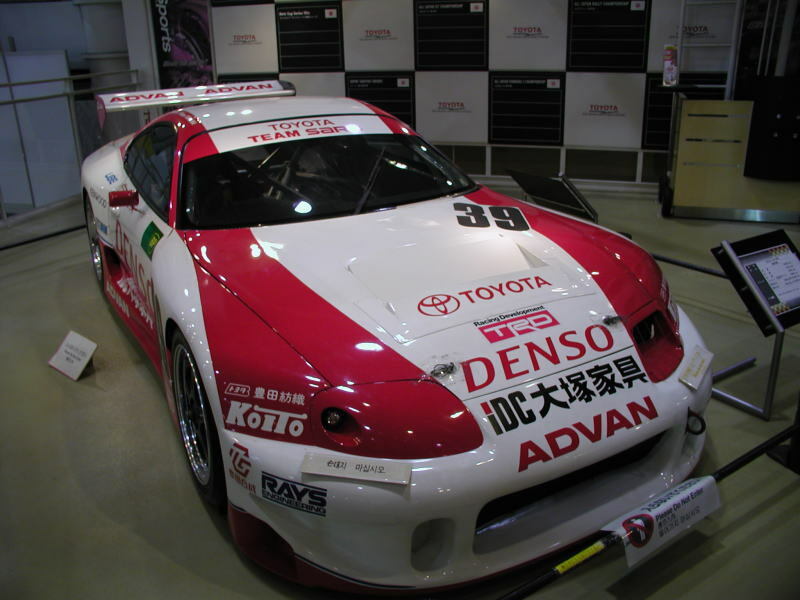 1995.05 : The RZ-S was added to the Supra RZ line. The RZ adopts the rear spoiler. 1996.4 : There were some minor changes including mild facelift. The SZ-R adopts a 6-speed manual transmission. The 17 inches brake model is fitted with the Sports ABS. Cooling performance of the 2JZ-GTE engine has been improved by using the aluminum radiator. ABS and driver and passenger airbags adds to passenger safety. 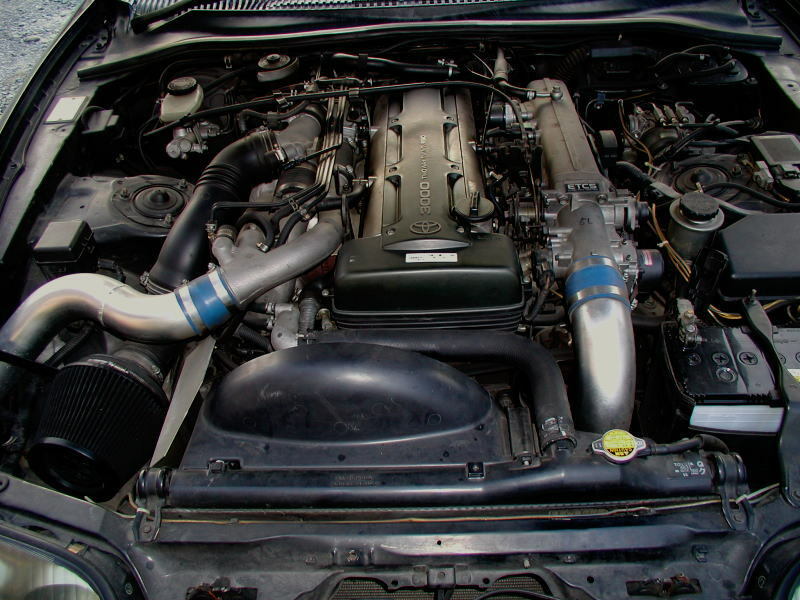 1997.8 : The 2JZ-GET 3.0-liter turbocharged engine adopts the BEAMS (Breakthrough Engine with Advanced Mechanism System) engine with VVT-i (Variable Valve Timing-intelligent), and that produces 280 horsepower and 46kg-m of torque. The RZ and SZ-R are fitted with a newly developed shock absorber REAS (Relative Absorber System). The RZ-S AT model adopts the ECT-i 4 speed automatic transmission with flex-rock-up. All models employs the GOA safety body.